When we’re hired by someone to edit their content, increasingly we’re being asked to attend shoots and perform DIT duties. So we opted for an HP Z1 as our portable machine to take on set to carry out the transfer of rushes. 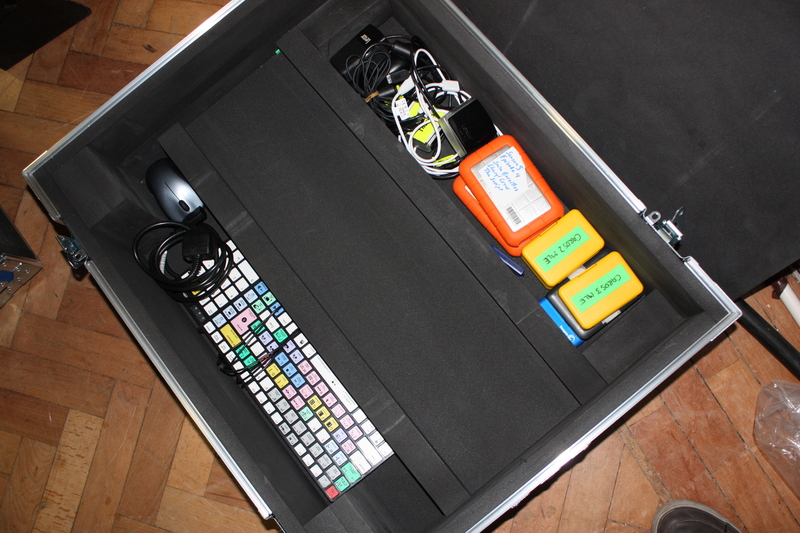 I say portable with a wry smile – at 21kgs it’s not something you can pop into a laptop bag! 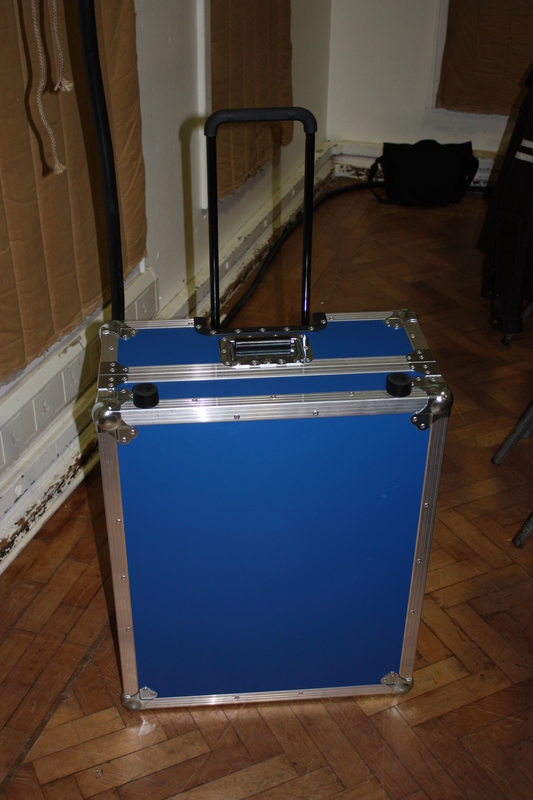 EPS flight case on set at Abbey Road Studios. 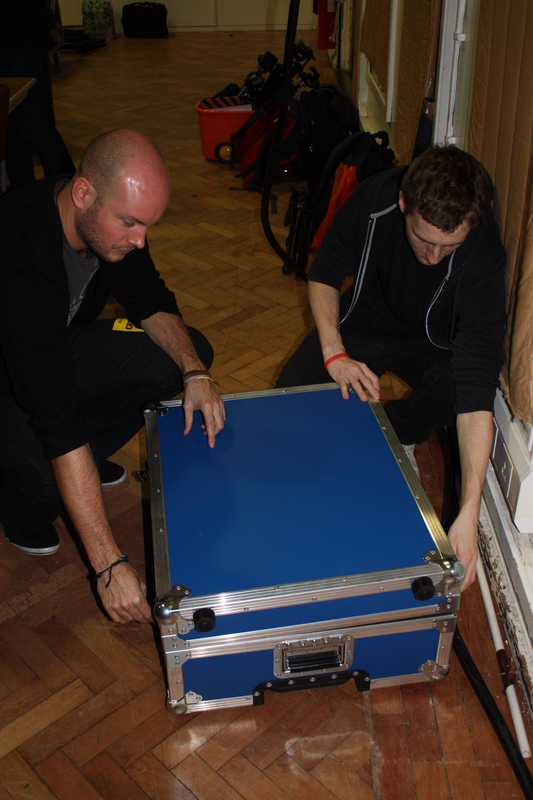 Toby and Darren setting up the DIT station. 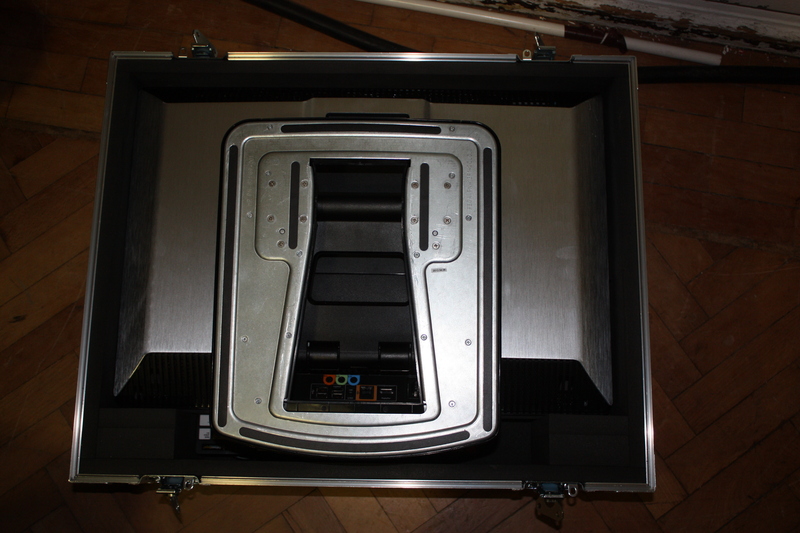 Extra storage compartment for all our DIT peripherals.